I’m always being asked questions regarding God’s sovereignty with respect to man’s free will. There are many different opinions regarding this issue and whole denominations have been built around disagreements and perspectives attempting to explain this mystery. I believe the scripture teaches us that God is sovereign over everything. He’s the only ultimately free being. Man’s free will is part of God’s sovereign choice. We all live in a world in which we can choose to help an old lady across the street or run her over (an example often used by existentialists). A.W Tozer explains it well. 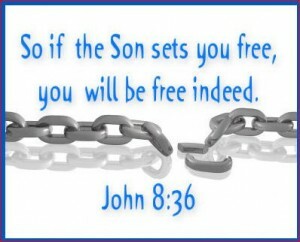 He says, “Here is what I see: God Almighty is sovereign, free to do as He pleases. Among the things He is pleased to do is give me freedom to do what I please. And when I do what I please, I am fulfilling the will of God, not controverting it, for God in His sovereignty has sovereignly given me freedom to make a free choice.